First, the SIG has continued to look for ways to increase the transparency of EC activities, and to increase discussion of SIG matters in general in the community. To that end, the SIG established a blog (blog.sigcomm.org) in September 2008. This was accomplished through the work of Neil Spring, SIGCOMM's Information Services Director, and with the help of ACM. Blog topics have covered a lot of ground: there has been vigorous discussion of the SIGCOMM conference itself, including reviewing and openness; discussion of SIG policies and issues (steering committees, double-blind reviewing, and dual submission); and information for the community on SIG elections and "what the EC does." Over the past year, the EC has received considerable feedback on the organization of the SIGCOMM conference, and this has prompted a series of discussions on how conference oversight may be improved. Currently the conference is managed by the EC in the role of steering committee. The EC has developed a proposal for a new arrangement with technical oversight vested in a separate steering committee. 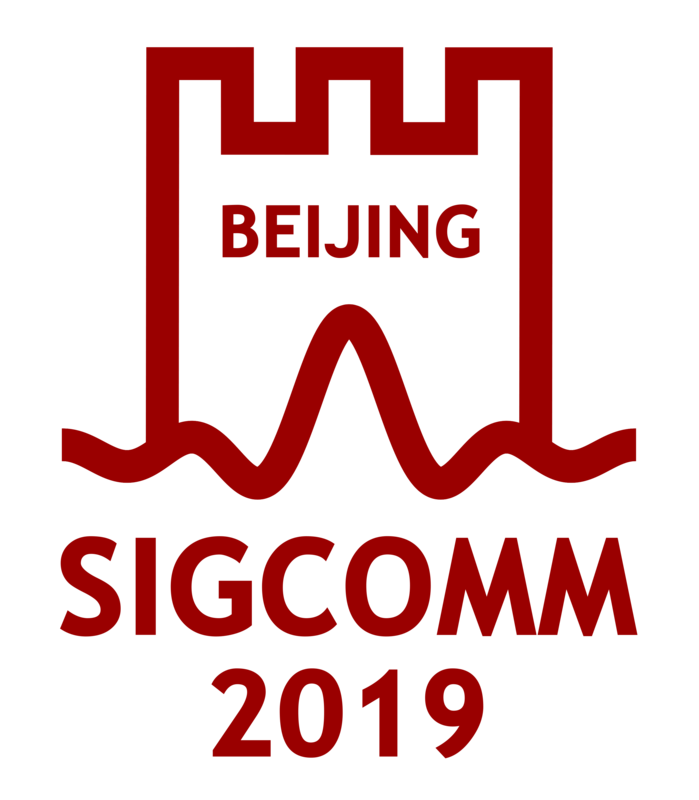 SIGCOMM held elections in June, leading to election of Bruce Davie as the new chair, and re-election of Henning Schulzrinne as Vice-Chair and Tilman Wolf as Secretary/Treasurer. SIGCOMM also has a new awards chair this year: Ramesh Govindan (USC) takes over from John Byers. With respect to awards, SIGCOMM has recognized Jon Crowcroft with the SIGCOMM award for lifetime achievement; he will receive his award and present a keynote talk at the annual SIGCOMM conference in August 2009 in Barcelona. SIGCOMM also has recognized the Best Paper and the Best Student Paper at the 2009 conference; the winners will be announced at the conference. A "Test of Time" award will also be given at the conference for the best paper(s) from 10-12 years ago. Further, SIGCOMM members Hari Balakrishnan, Jennifer Rexford, Mark Squillante, and Doug Terry were recognized as ACM Fellows. SIGCOMM has also recognized Dina Papagiannaki with its Rising Star award; she received her award at the CoNEXT conference held in December 2008 in Madrid. This year the SIG decided to add its support to ACM-W's scholarship program. ACM-W provides approximately 12 scholarships of $500 each to help women students attend a research conference. SIGCOMM decided to augment the scholarship for any recipient who chooses to attend a SIGCOMM-sponsored or in-cooperation conference or workshop. The additional funds provided by SIGCOMM will cover full costs of travel, lodging, and conference registration. In addition, SIGCOMM will help find informal mentors for such students before they arrive at the conference. SIGCOMM continues its geodiversity travel grants: For the fourth year in a row, we have awarded travel grants to support junior researchers from under-represented regions in attending the main SIGCOMM conference; this year, support was extended to selected authors at the Latin American Networking Conference (LANC 2009). The SIG Newsletter (Computer Communication Review) continues to publish lively and timely articles and commentary. Editor Keshav has continued the succcessful format that incorporates both peer-reviewed articles, fast-turnaround unreviewed articles, and community news and commentary. Finally, the SIGCOMM main conference continues to thrive. In August 2009, the flagship SIGCOMM conference will take place in Barcelona, Spain. SIGCOMM 2010 will take place in Delhi, India. We are in the process of selecting a site in North America for SIGCOMM 2010.